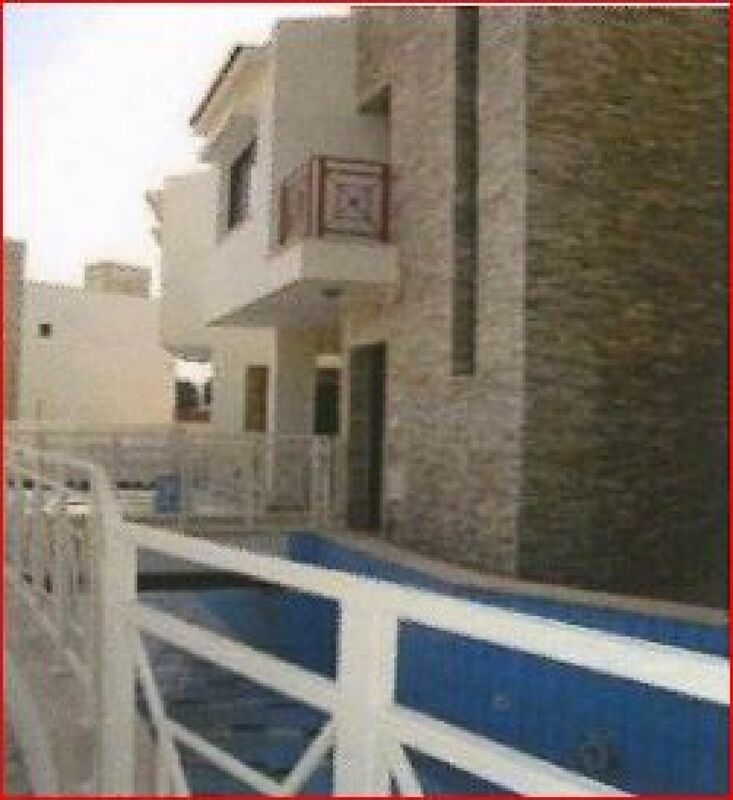 A 3 bedroom maisonette with roof garden of49.50m2. Covered area of 136m2 , uncovered of 96.70 ndgarden of 23.30 m2. 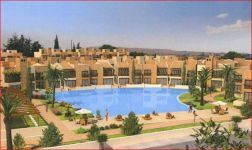 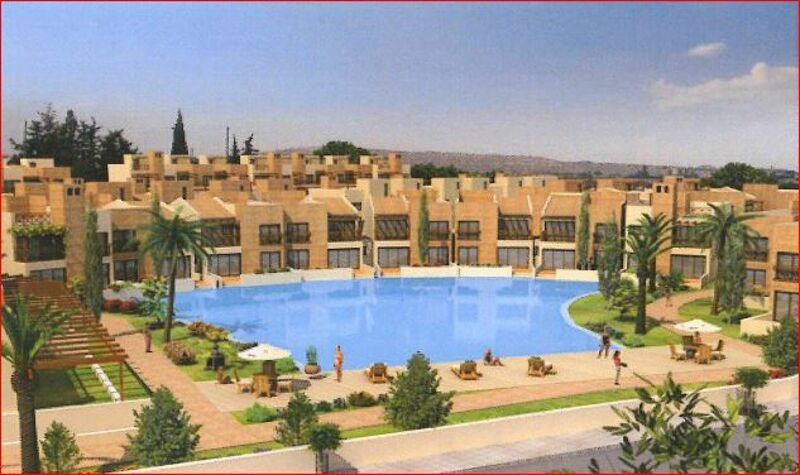 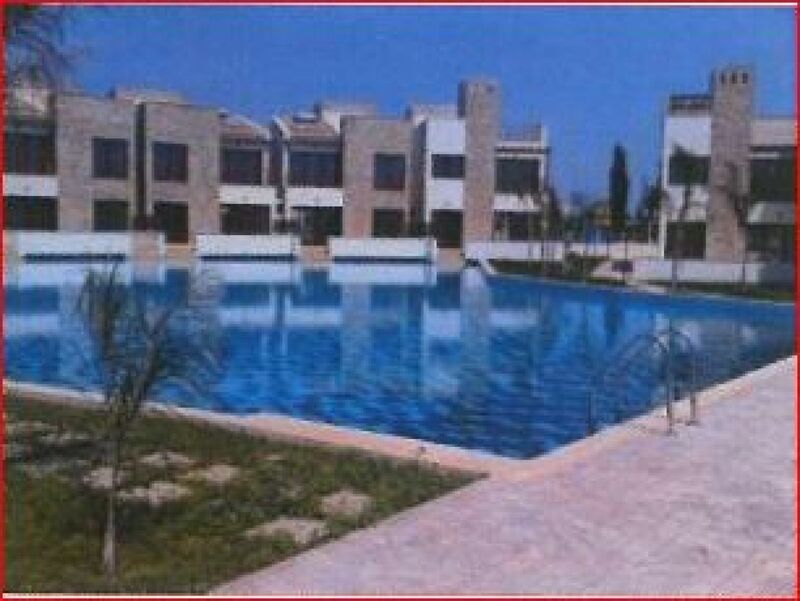 Situated in a complex of luxurious apartments and maisonettes. 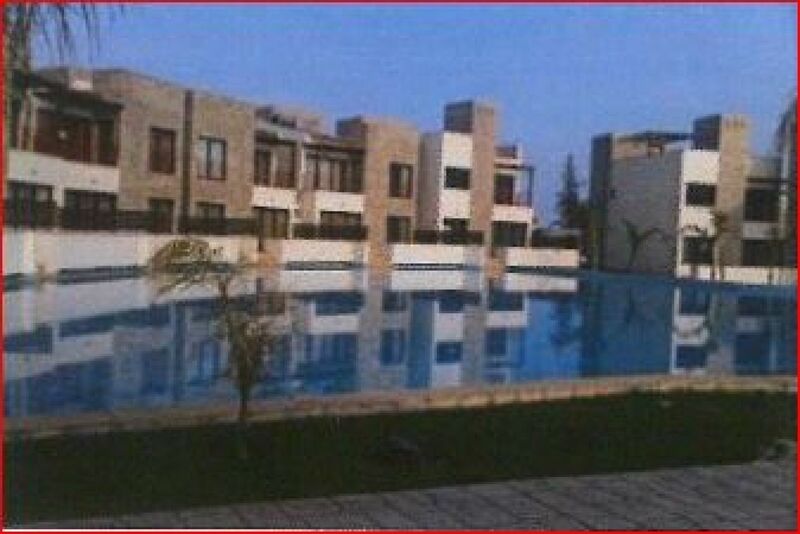 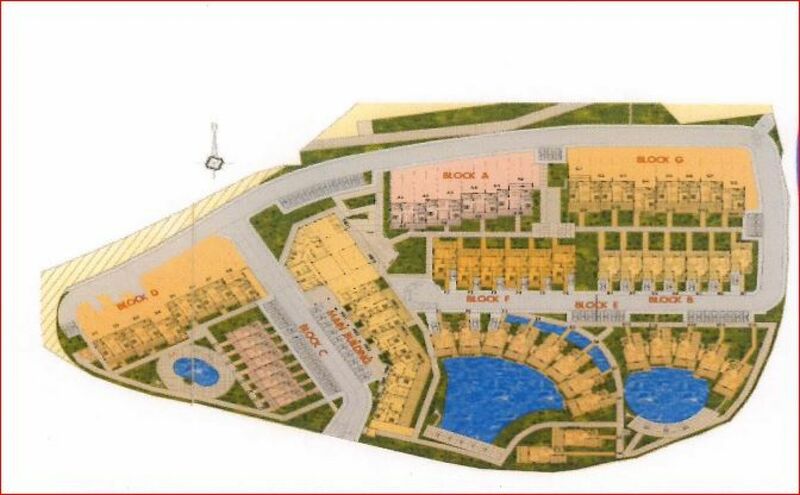 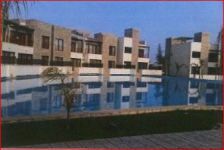 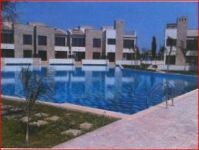 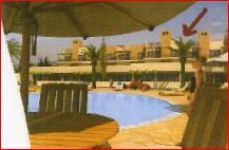 This unique project is located in one of the most priviliged areas of Limassol just minutes from the sea and within waking distance to the famous tourist area of Limassol.